Parents know that there is always a long list of things they need to do to be sure their children are getting the best care possible. From a healthy diet and daily exercise to all of those doctor’s visits and exams, kids have very special requirements. 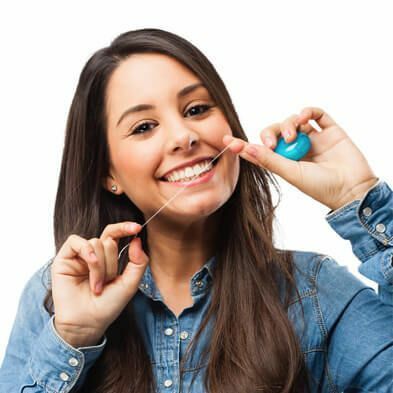 At Boss Dental Care in Corpus Christi, TX, we encourage parents to view us as their children’s and pediatric dentist and to get a head start on discovering the benefits of children’s dentistry. Let’s look at some simple facts. 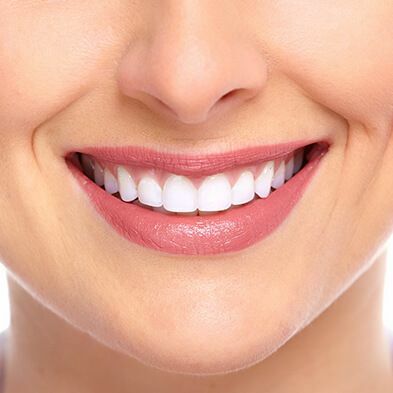 The first is that millions of adults do not go to a dental office until it is absolutely necessary. In other words, they wait for pain or discomfort to become so noticeable that they must visit the dentist. 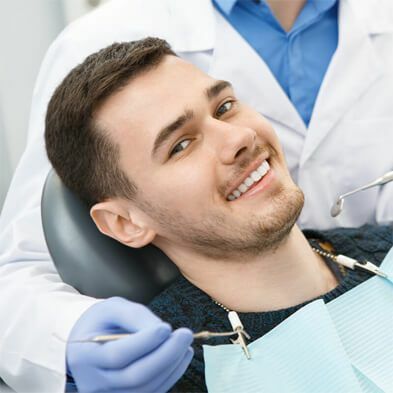 Whether it is out of dental anxiety or simple negligence, the point is, a parent can make good oral hygiene a habit by booking twice-annual cleanings and showing their kids the benefits of dental care. Another of the benefits of children’s dentistry is that it can be started very early. As your dentist in Corpus Christi, we can even provide your baby with their first checkup around the time of their first birthday! The American Academy of Pediatric Dentistry has actually recommended that parents bring kids to the dentist around their first birthday to have their teeth checked for any decay, for alignment and to ensure you know how to brush their teeth and gums safely and effectively. Of course, another of the benefits of children’s dentistry is that we understand kids, and we work with them each day. We know exactly what they need to remain calm and have a positive experience. 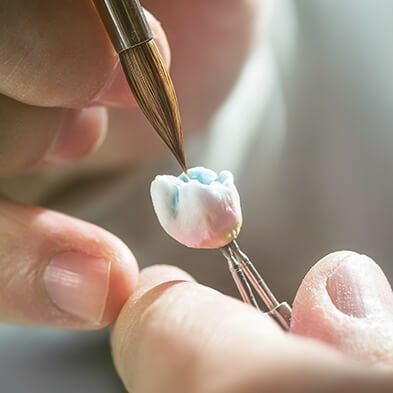 Not all dental care providers take the time to acquire the special skills for pediatric and children’s care, or they do not create an environment that is non-threatening to kids. Our entire team is dedicated to providing your kids with the kind of care they need to enjoy a lifetime of healthy oral care habits, regular dental care, and a great smile. 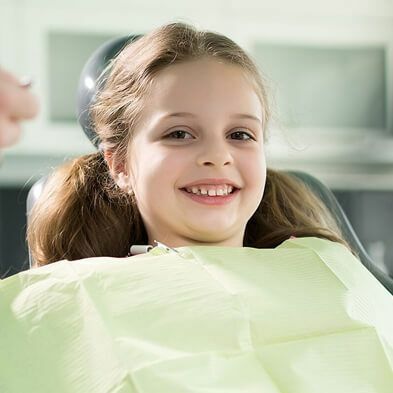 If you have additional questions about the benefits of children’s dentistry, or about any of the other treatments mentioned here, give us a call at our , TX office at 361-245-5400. You can also use our online contact form and one of our staff will get back to you promptly. To learn more about children’s dentistry, read our blog: overview of children’s dentistry.